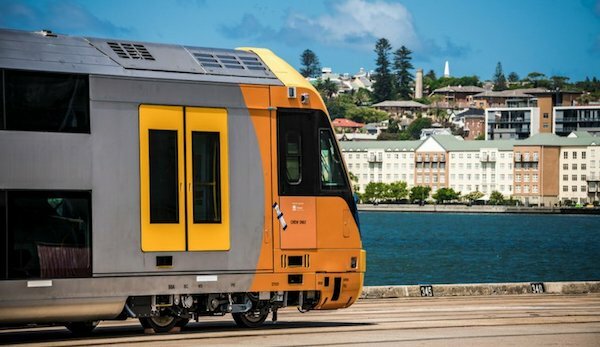 The first of 24 new air-conditioned suburban trains have arrived in Sydney for testing before they start service. Once the new trains are fully operating, the non-air-conditioned S-set trains will be gradually decommissioned. Areas where older trains are currently running, like Sydney’s south-west, will be given priority and receive the new trains first. Minister for Transport and Infrastructure Andrew Constance said testing over the next few months would ensure the first Waratah Series 2 train delivers a safe and comfortable journey for customers. “Everyone is well aware that demand for trains is going through the roof and we need to act now to ensure we can continue to provide our customers with the services they need,” Mr Constance said. The entire Waratah Series 2 fleet is expected to be on the tracks by early 2019.